At FB Glazing Systems we are a glass and glazing subcontractor that targets small to medium size commercial projects, we furnish and install aluminum storefront entrances, window wall, curtain wall, heavy glass walls and doors and a variety of other specialty glass products for various types of project and conditions. 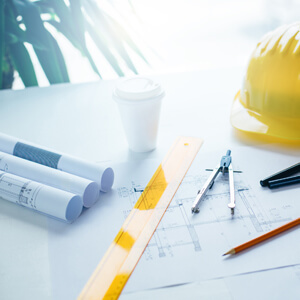 Our preconstruction estimating department will provide a detailed bid that will clearly qualify our scope of work in addition we will provide value engineering recommendations to assist in making the best decision of which product best suits the customers commercial glass needs. Our project management/installation team is dedicated to providing the best possible product through professional design, engineering and ensuring your project finishes on time by providing the attention to detailed requited to have the best possible experience with our company. 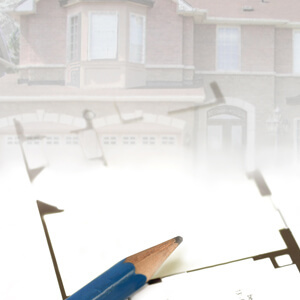 We offer additional services such as estimating, project management, and more. If you would like to request further information and schedule an appointment with us, contact FB Glazing today! We provide comprehensive estimating services that allow you to remain on budget as you choose which type of glass your building requires. Our technicians will walk you through all of the necessary details that include the overall cost of the product, installation, and any other adjustment. Our expert project management services ensure your glass is installed as smoothly and efficiently as possible. You can depend on a thorough, transparent, and positive experience when you work with our project managers at FB Glazing. Glass storefronts are often a necessity for brick and mortar shops of any type. Whether you sell books, run a yoga studio, or have your waiting room located up front, large panes of glass add plenty of light and aesthetic value to the business’ exterior. Our aluminum curtain walls can be installed in industrial spaces, workshops, warehouses, and other similar commercial buildings. These curtain walls are highly functional, efficient, and provide a dynamic solution to any setting. 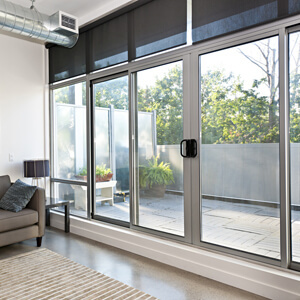 Heavy glass can be installed as windows, doors, partitions, and more. 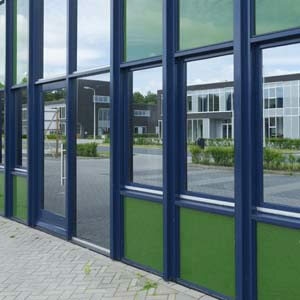 We supply some of the heaviest glass around – it is manufactured to withstand high impact and provide incredible soundproofing that is perfect for many types of commercial buildings. FB Glazing installs aesthetically pleasing glass entrances for shops, corporate offices, interior rooms, and more. Enjoy high performance quality that makes a great first impression and operates up to your commercial standards. Partition glass walls are ideal for offices, waiting rooms, studios, and more. These walls are known to make spaces feel larger and more welcoming as they offer an open, airy look while providing you with plenty of privacy at the same time.